Bob Carter’s Actor’s Rep to present a staged reading of Jesus Hopped the “A’ Train by Pulitzer Prize-winner Stephen Adly Guirgis. Saturday October 13, 2018 at 8:00pm, Sunday October 14, 2018 at 2:00pm. 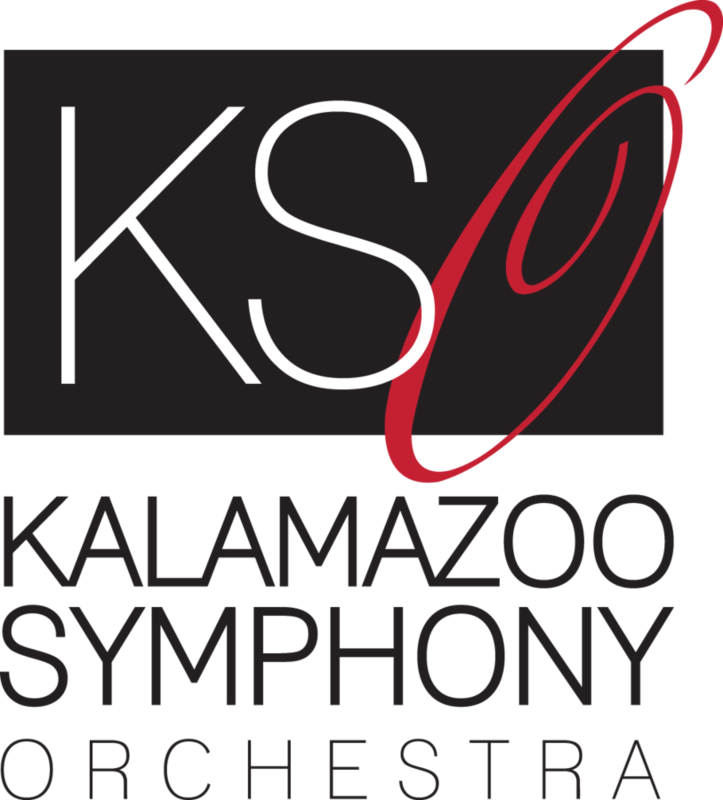 Tickets $15, Students $10 (with student ID). 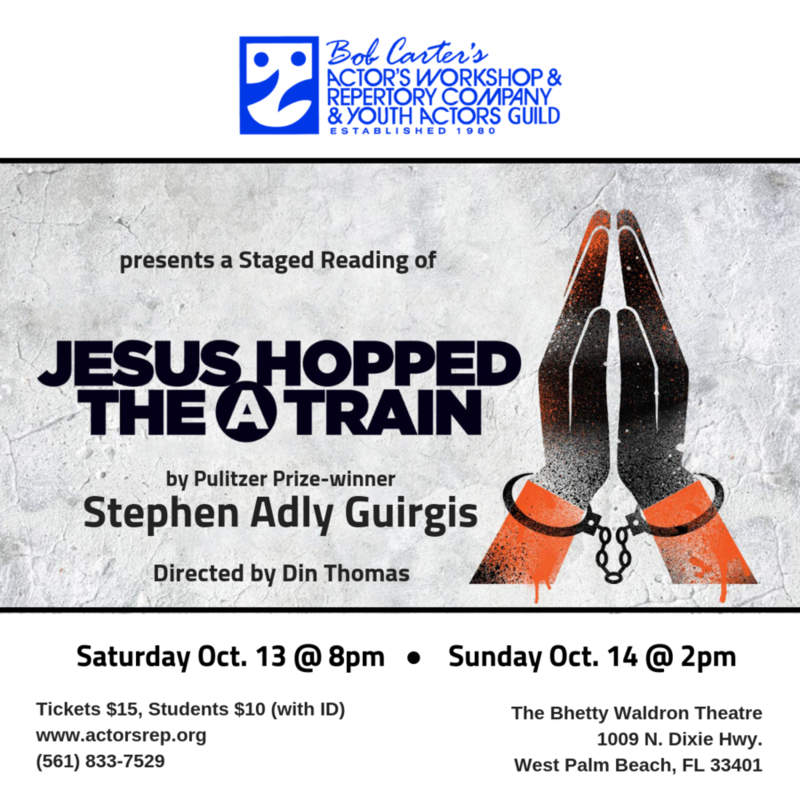 WEST PALM BEACH, FL, October 03, 2018 /24-7PressRelease/ — Bob Carter’s Actor’s Rep proudly presents a staged reading of the critically acclaimed play, Jesus Hopped The ‘A’ Train written by Pulitzer Prize winner, Stephen Adly Guirgis and directed by Din Thomas. Inside New York’s infamous Rikers Island, Angel Cruz is a 30-year-old bicycle messenger awaiting trial for the death of the leader of a religious cult. A terrified Angel is befriended by a charismatic serial killer named Lucius Jenkins. Lucius has found God and been born again, and now, Angel’s life and the course of his trial will be changed forever. The play premiered Off-Broadway at the East 13th Street Theatre in a production by LAByrinth Theater Company on November 29, 2000 and was directed by Philip Seymour Hoffman. It was also produced in London at the Donmar Warehouse in 2002, and was nominated for the Olivier Award, Best New Play for 2003. 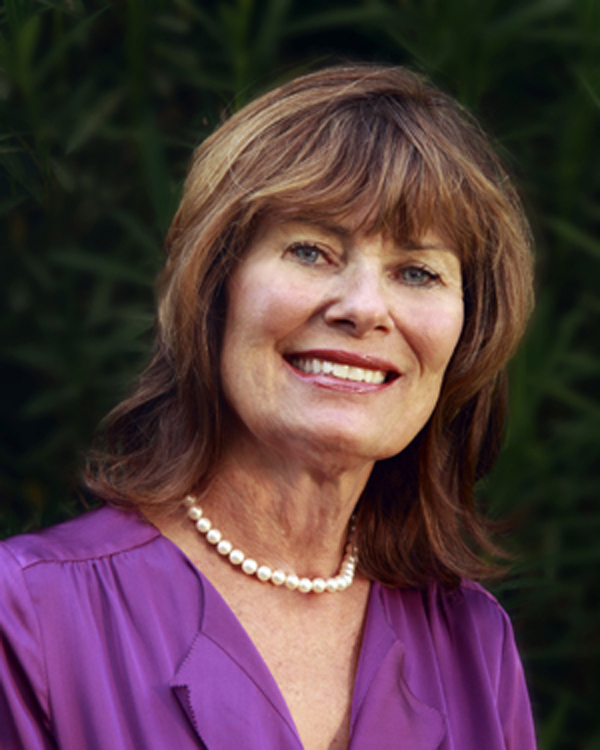 Actor’s Rep will showcase this powerful story of Good vs. Evil in a staged reading starring Carlos Rivera, Tom Bazar, Din Thomas, Kat Kenny, Anthony Francis, and hosted by Ashley Bourget. To purchase tickets, visit www.actorsrep.org or call 561-833-7529. Bob Carter’s Actor’s Workshop & Repertory Company, Inc. is a theatre company known for its strong training programs for actors and its productions of daring, avant-garde, and seldom-seen classic plays using primarily local talent.